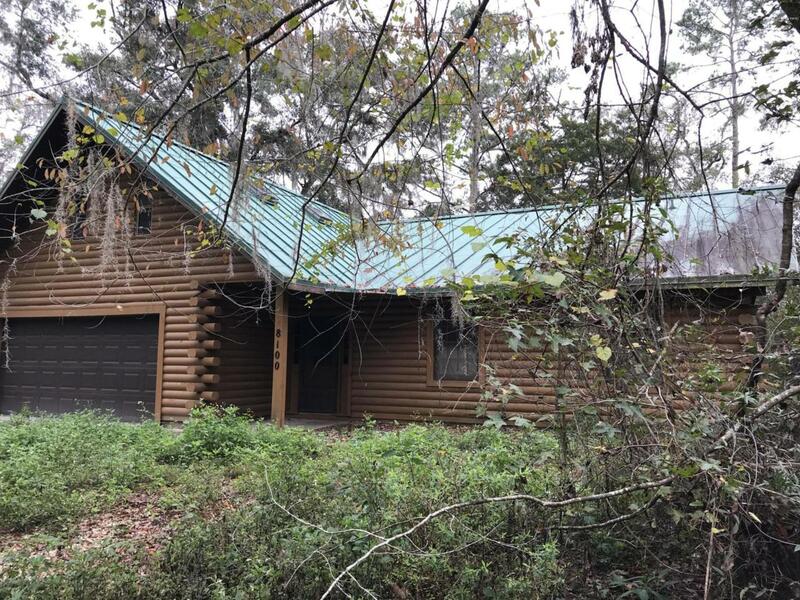 Cozy and secluded 3/2 log home on wooded acreage plus 50 x 50 hangar with large workshop and bath. Located at north end of grass strip runway in Patch O' Blue Airpark in Central Florida. Charming interior boasts open floor plan with bonus 2nd floor loft room, pine interior walls, 2 car garage. Listing provided courtesy of Penny Garrett of Aviation Realty & More, Llc.